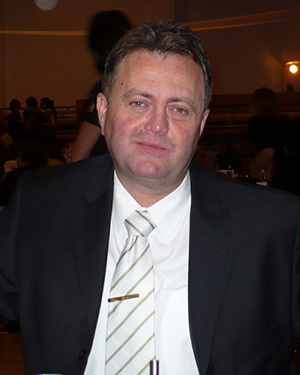 My name is Emil Bokros, founder of Taxi Siófok. I founded my taxi company in 1988 as a side-job, while i have been a licensed driving instructor. As time has passed, I felt for sure, this job was made for me! Over these years I have met so many interesting individuals and seen countless amazing places. I regard driving as profession and passion. I have high standards, i hold - in the first place - myself to in connection with passenger transport - friendly, helpful attitude, discretion and precision - and I expect the same from my colleagues too. Besides Hungarian, I speak English and German fluently, which has been a great advantage during the years. In my career, I have covered a distance of 3 million kilometers - half of it was on the roads of foreign countries. My main profile - apart from office work - are airport transfers and minibus sightseeing tours. The company, Taxi Siófok was established in 1988. Thanks to long years of dedicated work, we have managed to earn the trust and honour of our dear passengers. With the help of our linguistic knowledge, our friendly prices, and trustworthy service the best local hotels, companies and travel agencies are ones of our frequest customers. The prices of Taxi Siófok are standardized and regulated by the decree of the city council The prices of the long-distance trips and airport transfers are not regulated. Our goal is NOT to be one of the cheapest, untrustworthy providers. We would like to provide quality for a reasonable price. - Main profiles of Taxi SIófok: Besides the standard taxi and minibus service, we provide professional drivers on demand, if our customers need local cauffeaur service. 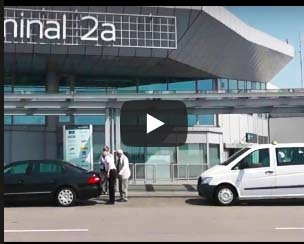 We are able to help with any automobile category (taxi, combi taxi, 6 seater, 9 seater minibus, autobus – 15-20 seater) if you need airport transfer – most common: Budapest Airport – Siófok, surrounding of Lake Balaton, Budapest Ferihegy, Vienna Schwechat, Graz, Bratislava, Zagrab Airports. The judgement of taxi drivers is so bad nowadays…. but all respect to the employees of Taxi Siófok. :)) During our holiday, we leaned on their advices, knowledge and help, and it totally worth it! We only demonstrate respect an appreciation to our customers!